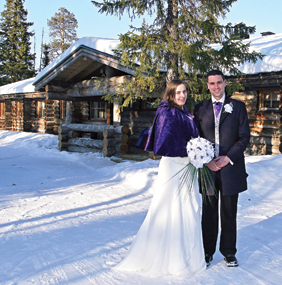 Weddings and honeymoons are popular in Lapland. Because of the beautiful surroundings, natural environment, and romantic beauty unlike few places in Western Europe, many people travel to Lapland to celebrate their wedding. We can arrange wedding receptions, provide a wide range of transportion (how about a reindeer ride for the arrival for the bride and a skidoo for the groom! 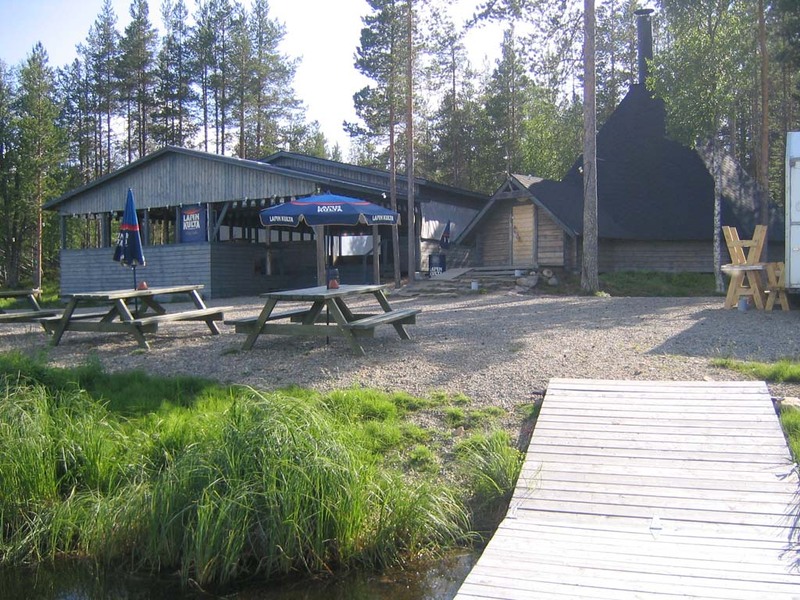 ), and an authentic Lappish catering menu to impress your family and make your special day truly memorable. wedding, honeymoon, renewal of wedding vows or simply celebrating an anniversary we have the ideal offering awaiting you. Tell us about your wishes and we help to make them come true! 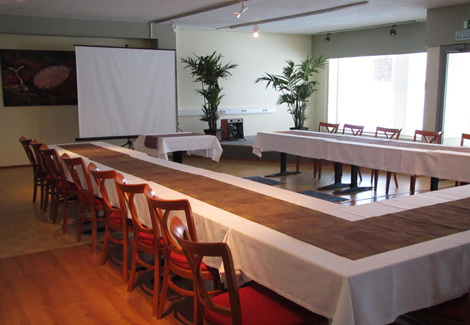 Our restaurant can seat up to 100 quests and for smaller groups there is a separate cabinet for private use.